The Belize Court of Appeal has upheld a 2012 ruling that the Government of Belize (GOB) is liable for the destruction of the American Crocodile Education Sanctuary (ACES), property of Vince and Cherie Chenot-Rose. The Appeal Court ruling was handed down on Monday June 23rd after three judges heard arguments from attorneys from both ACES and GOB. 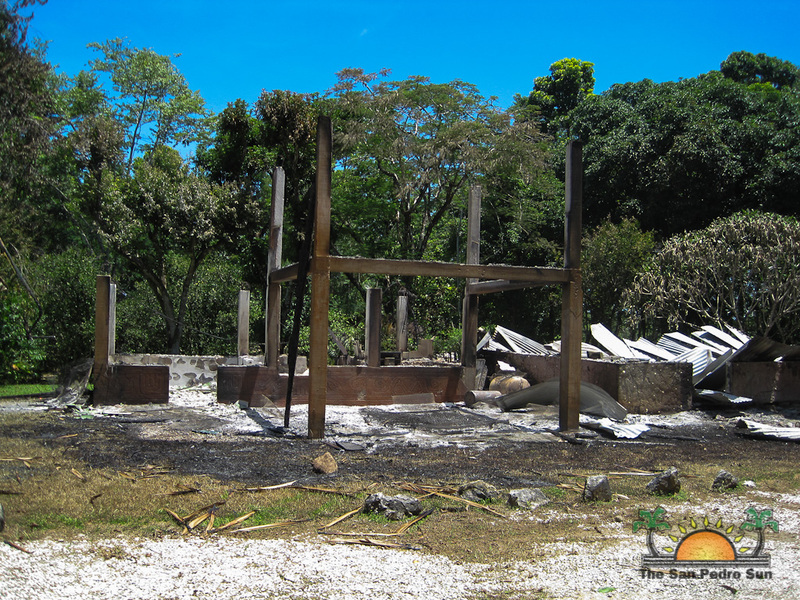 The Roses’ property outside of Forest Home Village in the Toledo District was burned down in September of 2010 by a mob of over 100 Maya villagers from San Marcos. The angry mob stormed on to the ACES compound after a “witch doctor/psychic” indicated to the indigenous villagers that the Roses, who were on Ambergris Caye at the time, had two missing children, nine year-old Benjamin Rash and his 11 year-old sister, Onelia. The Roses were notified that a mob was heading to their property and had called the police for assistance. The police did show up, but only after they heard that the property had been set on fire by the mob. The Roses sued the GOB since they had failed to protect their property from the angry mob, and in 2012 the case was heard before Supreme Court Justice Oswell Legall. Citing the Riot Compensation Act, in August of 2012, Legall made the landmark ruling, that GOB was liable to pay the Roses compensation for the damage caused by the rioters. But in 2012 GOB appealed the cases at the Court of Appeal on six grounds. In essence, the GOB claimed that the evidence before the court was not sufficient to establish that there was a riot and secondly that the houses were not destroyed by member of the assembly, suggesting that people who burned the houses were not a member of the riot group. GOB’s main argument was that ACES had no direct evidence before the court and called two witnesses, including an alcalde of one of the Maya communities in the area and the Officer in Charge of Punta Gorda Police Formation Senior Superintendent of Police Robert Mariano. The Roses’ attorney Agnes Segura-Gillett told The San Pedro Sun that they primarily mounted their case based on circumstantial evidence and submitted seven witnesses to testify. A key witness in the case was Leston McKenzie, a videographer at PGTV whose video images showed the mob torching the ACES property. “The video footage was crucial in the case,” said Segura-Gillett. The panel of judges at the Belize Court of Appeal, consisting of President Justice Manuel Sosa, Justice Minnet Hafiz-Bertram and Justice Samuel Awich, upheld the 2012 ruling of Justice Legal. 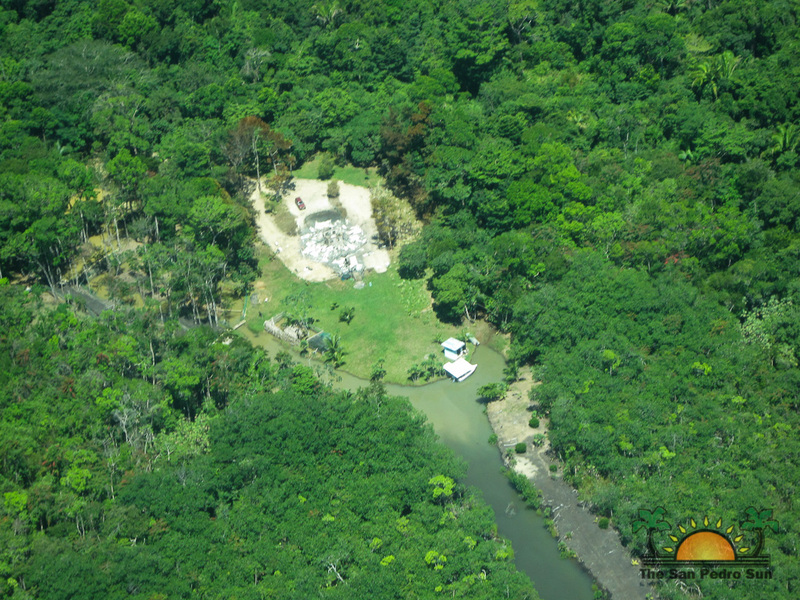 “The main submissions of government were that what happened on that date September 5, 2010 was a fire at the Rose’s Crocodile Sanctuary in Punta Gorda and what government has submitted is that it could not be a riot because either there were less than five persons who actually caused the damage or the persons who did cause the damage were not with the Maya villagers at the time. We recognized that these Maya villagers were searching for two missing children… The court passed its judgment and it did not agree with the counsel for the appellants and ordered that the judgment of Legall in the court below be upheld, so the Roses are successful,” said Andrea McSweeney McKoy, the second attorney for ACES. McKoy told the media after exiting the court that the police failed to take the necessary steps to protect ACES’ property, knowing that a mob was heading in that direction. “The Riot Act says that where five or more persons are gathered, they form a riotous assembly and they have a common purpose, it could be a lawful, it could be any common purpose and if they then proceed to damage another person’s property, government would be liable. The rationale as we have found in our research is that the authorities should know when something of that nature is about to happen and they should take steps to deal with it. In this case, we agreed that the authorities were aware and that more steps could have been taken to prevent such an event,” ended McKoy. Segura-Gillett said that since the ruling was upheld in ACES favor, they will now need to apply to Supreme Court for a date to make submission for quantum of compensation. The property destroyed on the ACES property included two fully furnished guest cabins, their personal home and one vehicle. The owners have evaluated their damages at almost $1 million. Segura-Gillett did warn however, that GOB still has one more option, which is to take the matter to the Belize’s final appellate court which is the Caribbean Court of Justice.